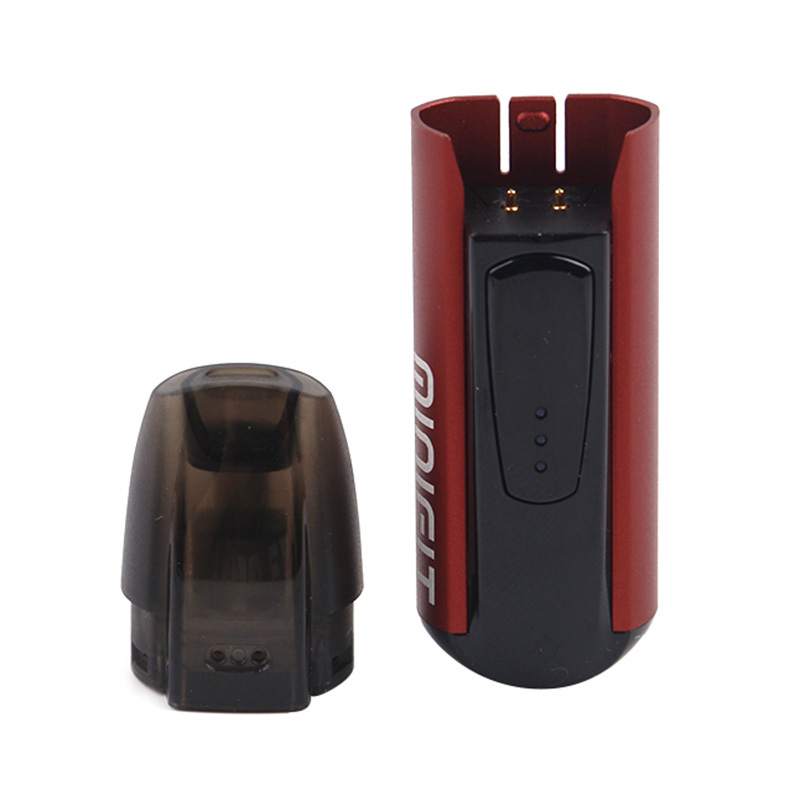 The Justfog Minifit Vapoe Pod Kit is a super portable, compact vape that is super easy to carry. 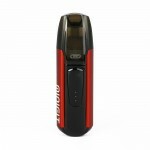 Powered by an internal 370mAh battery that features several battery protection functions. 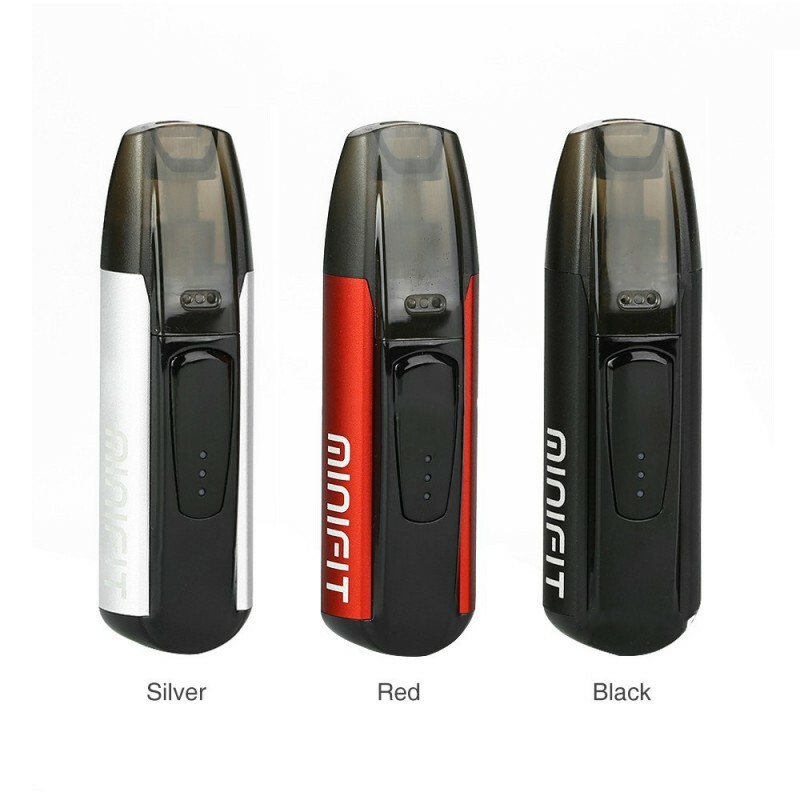 The Minifit is crafted from high-quality Polycarbonate and features 1.5mL of e-liquid capacity in its easy-to-refill and easy-to-replace pods. 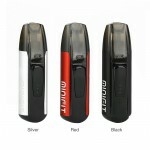 Its ergonomic design provides a very comfortable feel in the hand. 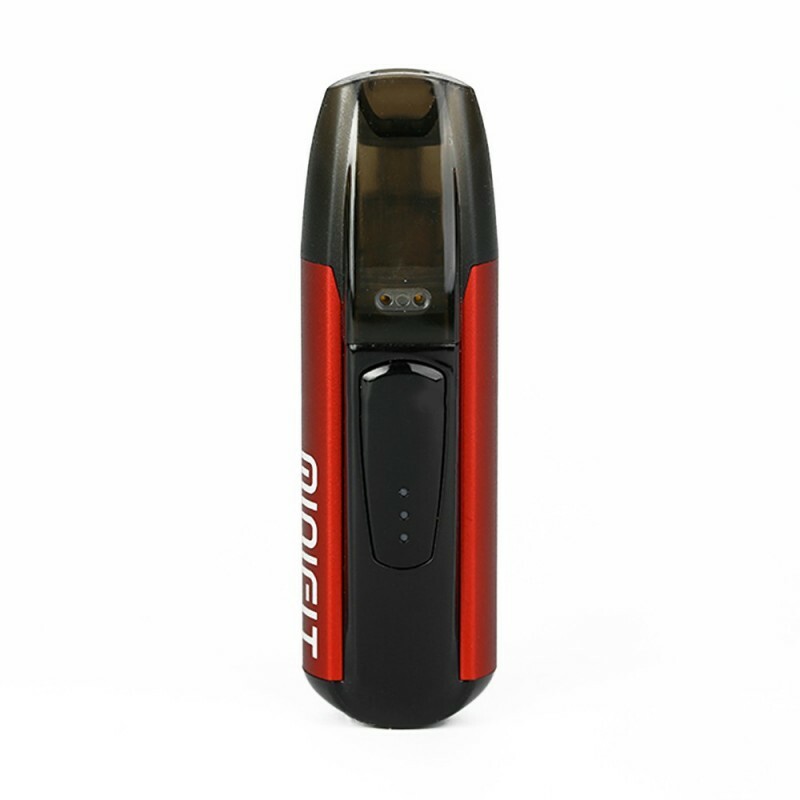 It's compact yet functional, and it will definitely be your favourite pod system. The Minifit is a perfect fit with our Salt Nic flavours available HERE!